Okinawa: The Most Magical Place in Asia! Okinawa is known for many things, most notably the delectable food, warm-hearted and kind people, pictueresque beaches, and a melange of awesome activities to enjoy. 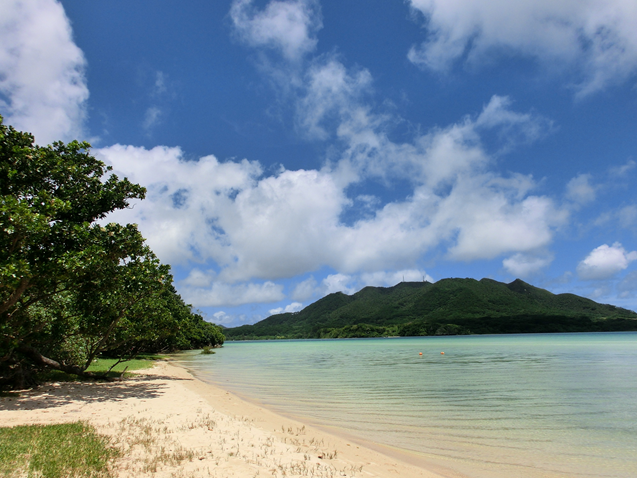 But, The most special aspect of Okinawa is that it’s truly a magical place, really! The local people consider the islands a spirtual place and supposedly anyone who visits will not be able to help being their true selves, how about that! With so many islands, there is a never-ending array of amazing things to do in Okinawa. 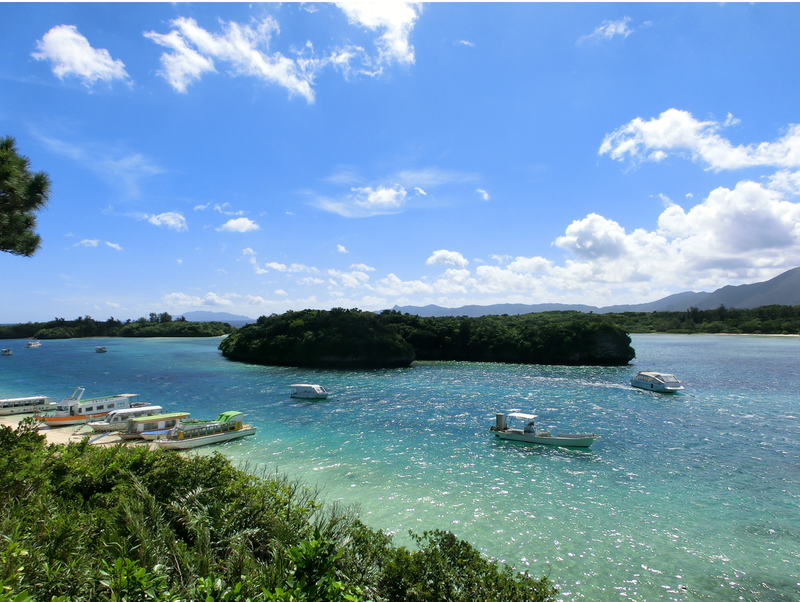 Don’t miss Ishigaki Island with its lively food stalls, nice beaches and the “best view” in Okinawa in Kabira Bay.